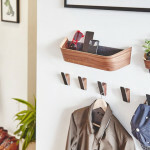 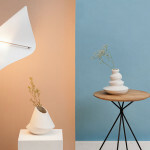 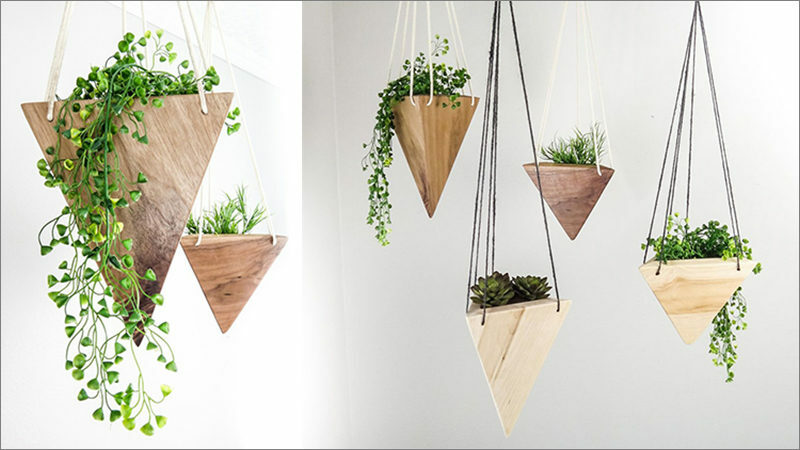 From his workshop in Bend, Oregon, Justin, a former Marine Officer and Wildland Firefighter, has created a collection of modern wood hanging planters, made from solid pieces of real wood. 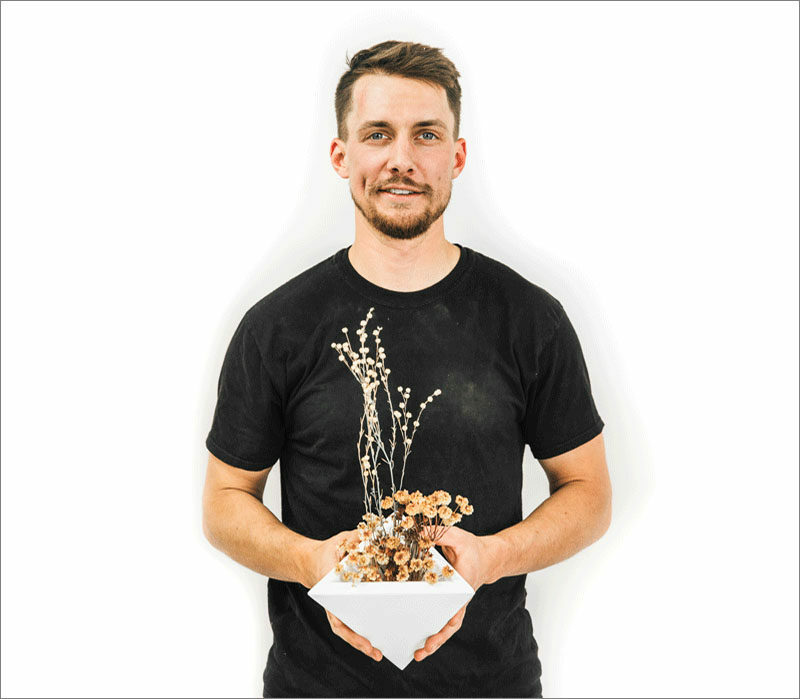 Under the name of Fernweh Woodworking, Justin is inspired by the mountains and forests that surrounds Bend, he creates a variety of products, like the planters from hardwoods that can be seen from his studio. 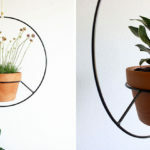 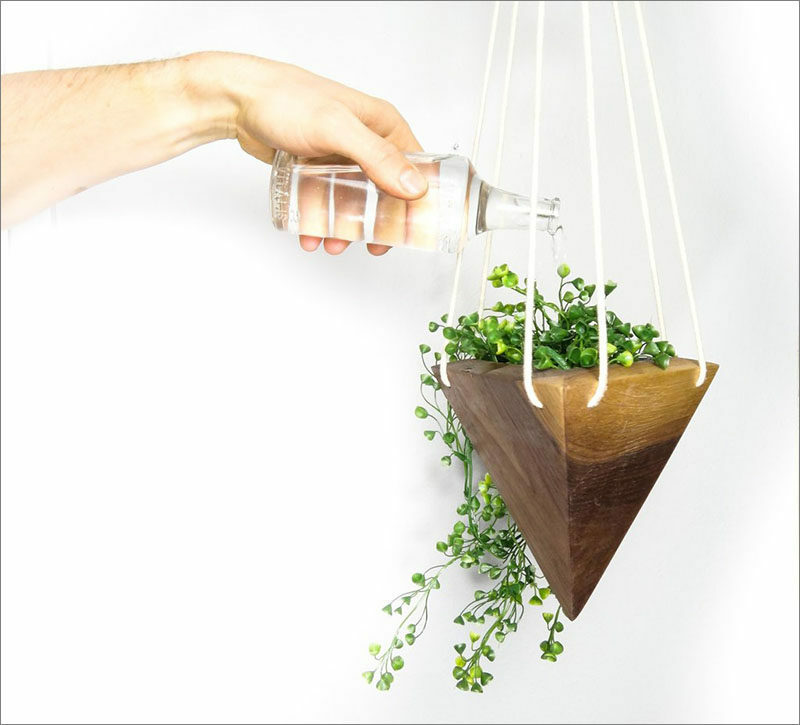 Each of the geometric hanging planters have been designed to hold small plants like succulents, and air plants. 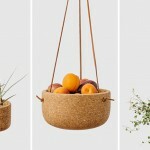 Each planter is handmade in either Black Walnut or Maple, has been waterproofed, and hangs from the ceiling by a thick white cotton twine.